“Lord, have your hand upon me.” We, like Jabez, pray this prayer on a daily basis. But is that where the invitation stops? 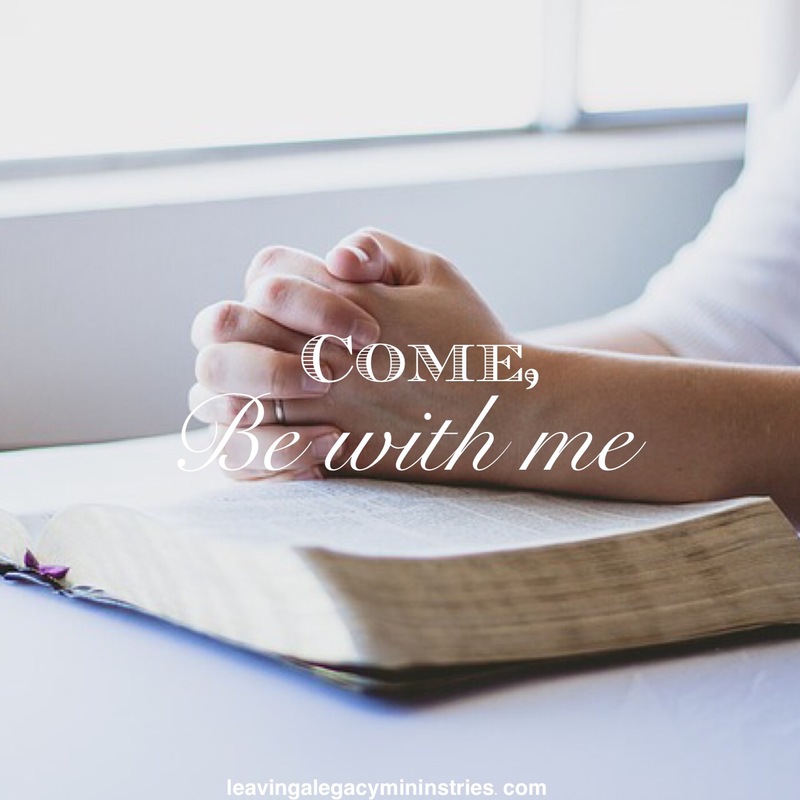 Or do we show the Lord that we really are wanting to welcome His presence into our daily lives? Reading the Word, worshipping through song, on-going conversation with the Lord are ways to show the Lord that we truly are seeking for His presence in our life. Jesus is a rewarder of those that diligently seek Him.